Happy hump day y’all! What’s better than starting your day off with a glass of wine? Beats me! Well if you haven’t realized, Thanksgiving is just over a week away! Don’t panic… there are plenty of things you can do ahead of time to make your day more relaxing! Buying wine (and lots of it) this week is one more thing checked off your list! Also think about your holiday table decor. If you’re planning on pulling out the nice silver and china- check now to see if you need to pull out the sliver polish! My table this year is a mix of vintage china, family silver and some new wine glasses (thanks to the wedding registry!) Its never to early to think about table settings – if you need some ideas, check out Martha Stewarts guide, she’s got your back. My motto is, the simpler the better! 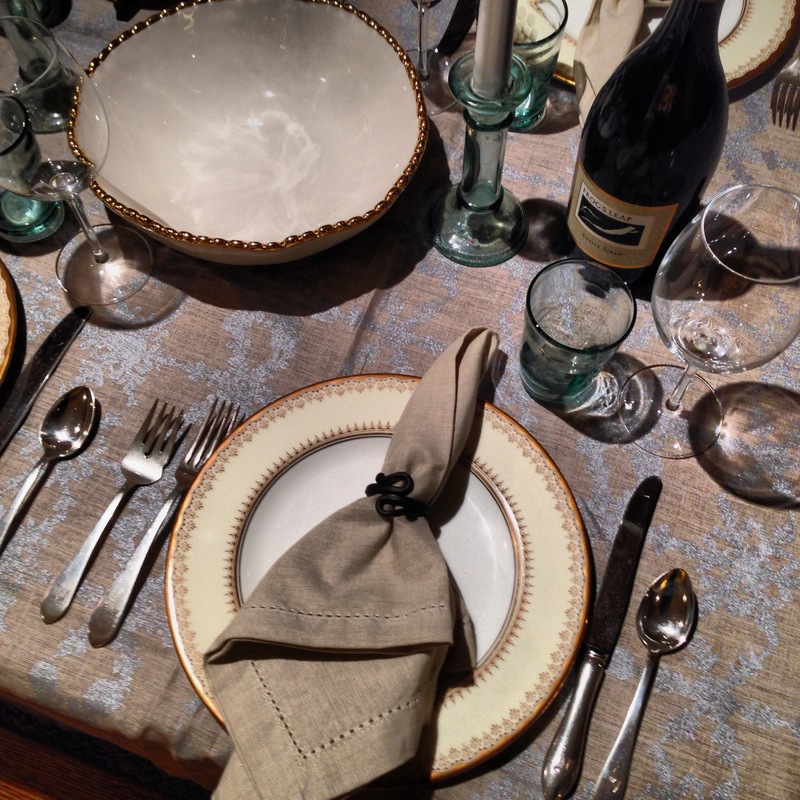 If you missed my post last week on Thanksgiving white wines, check it out. But now… on to the reds! Enjoy! 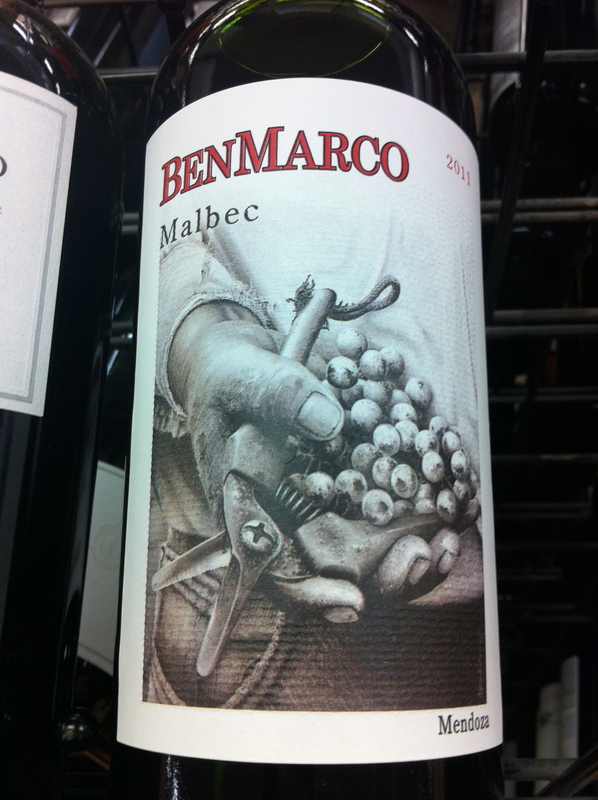 Winemaker’s Notes: Beautiful deep purple color with perfumed aromas of ripe red fruits and roasted coffee beans. It is lush and fullbodied with bright acidity. This wine really unfolds with some air so try not to slurp it down in a rush, and it shows why the Argentine people are in love with Malbec. Some Bonarda was blended in for greater complexity and to achieve better balance. Pairs well with a wide range of foods including beef, sausages, spiced or grilled pork, veal, medium-strong cheeses, and meat-based pasta sauces. 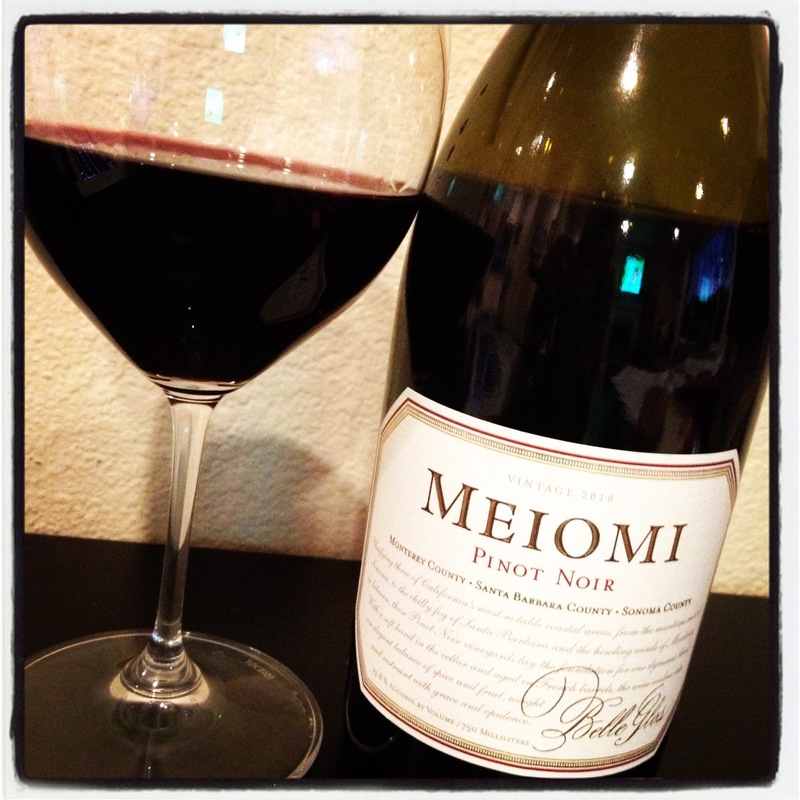 Winemaker’s Notes: Meiomi (May-oh-mee) is a Pinot Noir that gets its fruit from the most noteworthy coastal areas in California. The wine is crafted, lush, balanced and luxurious. Three of the California’s most sought after coastal growing regions brilliantly meld together in this deeply flavored, stylish and truly balanced Pinot Noir; The wine opens up with aromas of ripe berries, fresh cranberry, candy apple and malted vanilla. At its most fundamental core, it is an approachable, food friendly wine with a style and place all its own. Grape: 100% Pinot Noir from Monterey County (35%), Santa Barbara County (34%) and Sonoma County (31%), California. Winemakers Notes: This is great, rustic, and gulp-able Montepulciano from the oldest winery in Abruzzi. Lovely floral fruit on the nose mingles with the characteristic pencil and earth notes of the grape. The wine is unfined, unfiltered, and fermented in cement tanks. A fantastic wine and an excellent value. This entry was posted in Holiday Dishes, Wine and tagged holiday wine, Thanksgiving red wine by skibootsinthekitchen. Bookmark the permalink. Congrats for this delicious experience! The Italian wines are exceptional.